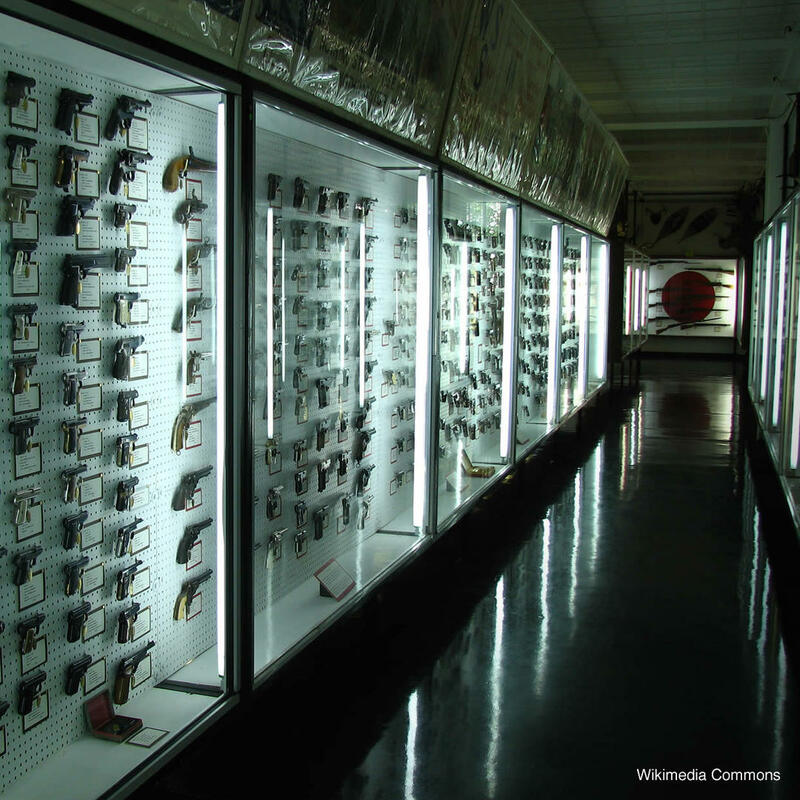 The museum claims to be the "largest privately held collection of firearms in the world" - an impressive, if dubious distinction. Even so, you can't help but marvel at the amassed artillery in one place including tanks, vintage guns, and cannons. Other more macabre objects are on display such as executioners' tools in the old days of death sentences - including the noose used in the hanging of Eva Dugan (whose head was apparently ripped off with the force of the drop).